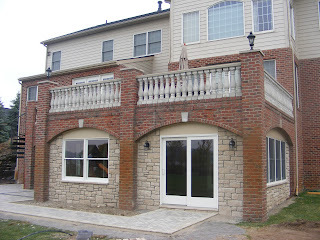 MHI INTERIORS WOULD LIKE TO WISH EVERYONE HAPPY THANKSGIVING. 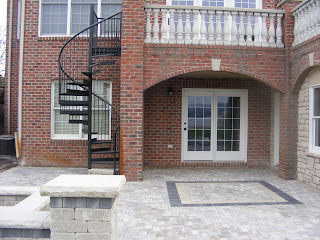 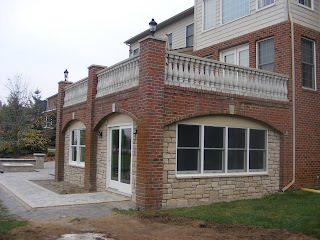 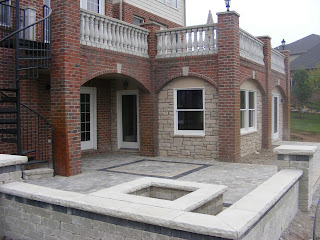 MHI Interiors had recently completed a Three Season Room at a home in Novi. 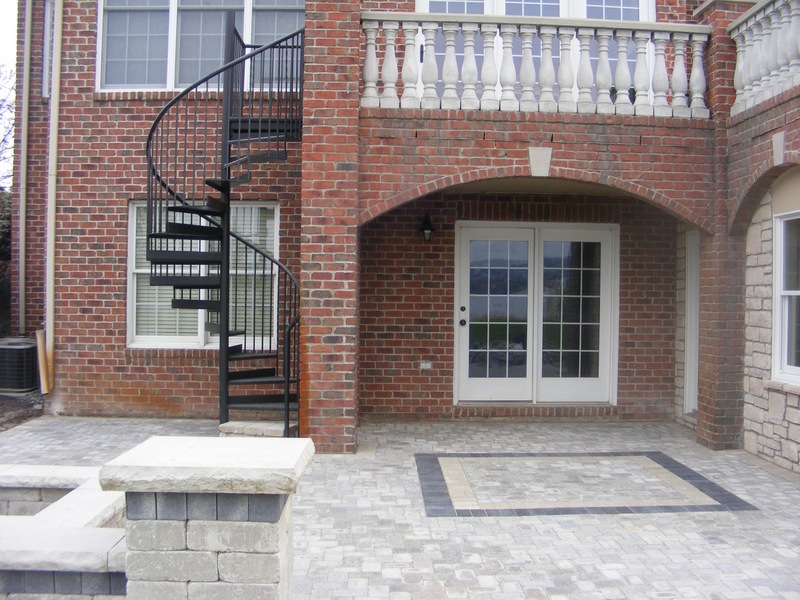 We enclosed the outdoor space with a contrasting block, added new windows, and a spiral staircase was installed to an upper balcony area. 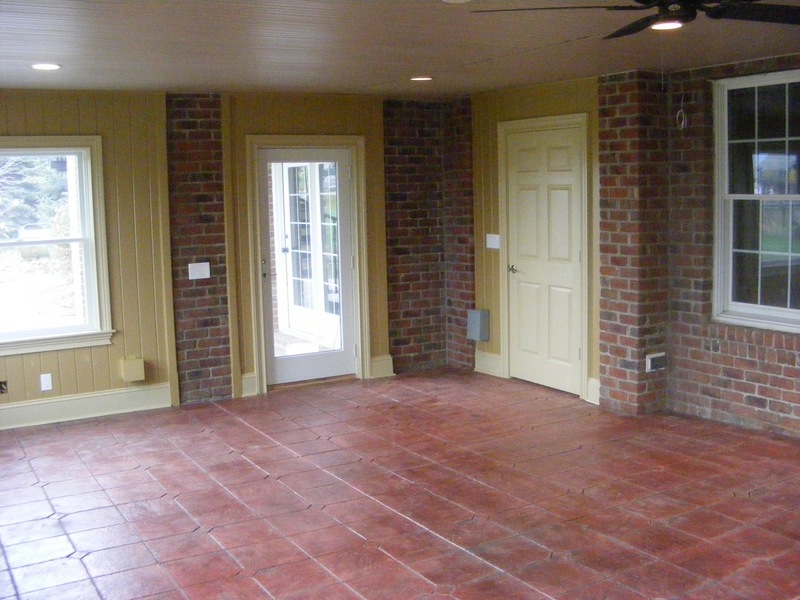 Inside the room, all electrical was updated, for the flooring, we installed colored stamped concrete, the walls were insulated and tongue and grooved knotty pine was installed to keep the rustic look the homeowner was looking for. 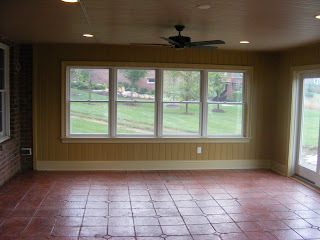 Using the existing footprint, we created a space the homeowner can use at least 8 months out of the year.